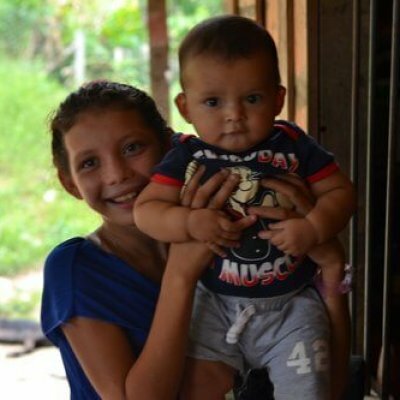 Thanks to your generous support, we raised over $25,000 towards making positive changes in quality education and health care services for every child. Your support of this event raised funds for children’s health and education in our work internationally. 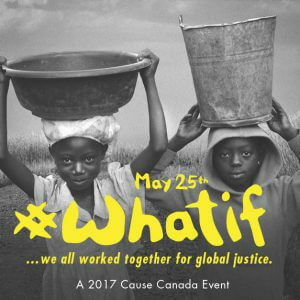 In 2018, more than 300,000 children in Sierra Leone alone participated in CAUSE Canada’s programming. 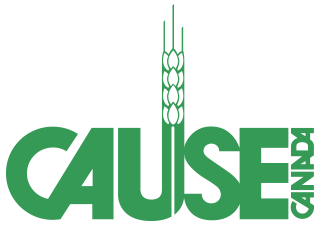 If you were unable to attend the gala but would like to support CAUSE Canada’s programs, we invite you to make an online donation here. 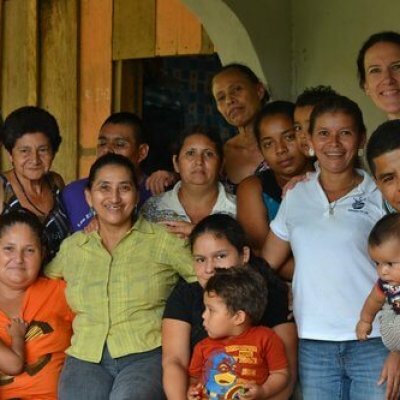 We are very grateful for our CAUSE Guatemala team! 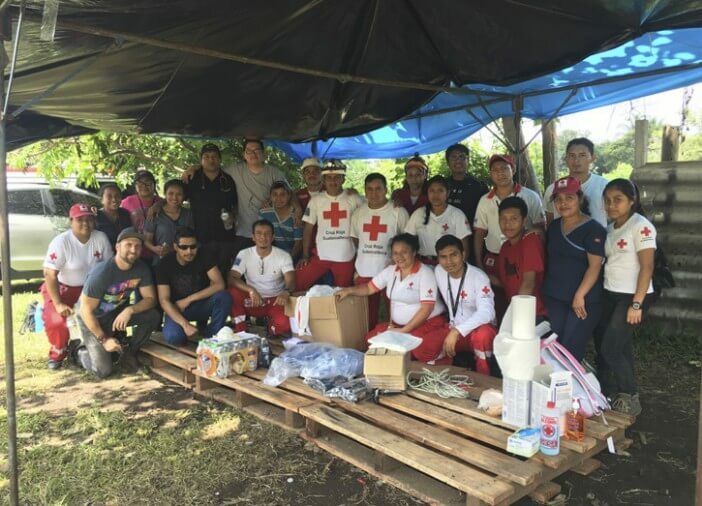 When Volcán de Fuego erupted and devastated the surrounding area, our team of doctors and nurses, led by program director David Fafard sprang into action and assisted Cruz Roja in tending to the injured and providing health services to people that have been evacuated. Click the link to read Dave’s first-hand experience of the rescue efforts. No one can truly anticipate a pending natural disaster or the potential destruction one might bring. 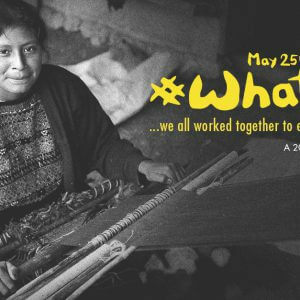 On June 3rd, the people of Guatemala were not an exception. As Volcano Fuego erupted, heavy ash, lava, and pyroclastic flows filled and devastated the surrounding area, the volcano would further continue to emit seismic activity, generating volcanic mud flows from June 5th to the 7th, inhibiting immediate rescue attempts. In addition, heavy and continuous rainfall and the resulting mudslides further limited humanitarian access nearest to the volcano. As of June 13, at least 110 people have been declared dead, 197 missing, thousands injured and many more displaced. This tragedy is further exemplified when you consider that many Guatemalans had little economic prosperity beforehand and amidst this disaster, lost everything they had with virtually nothing upon which to rebuild. Tragedy however, can also bring out the best in us. 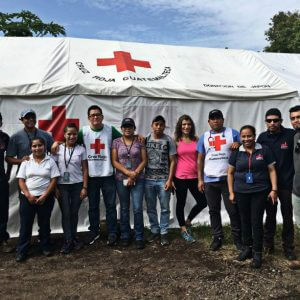 CAUSE Canada, one of several international organizations was able to bring immediate aid, providing trained health care professionals to tend to the injured. 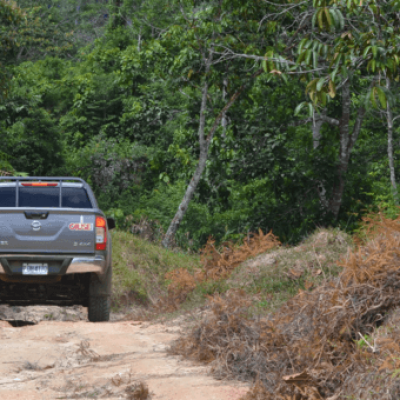 On June 8, our Guatemalan team arrived in the southern city Esquintla and met with Cruz Roja to determine areas of immediate response. 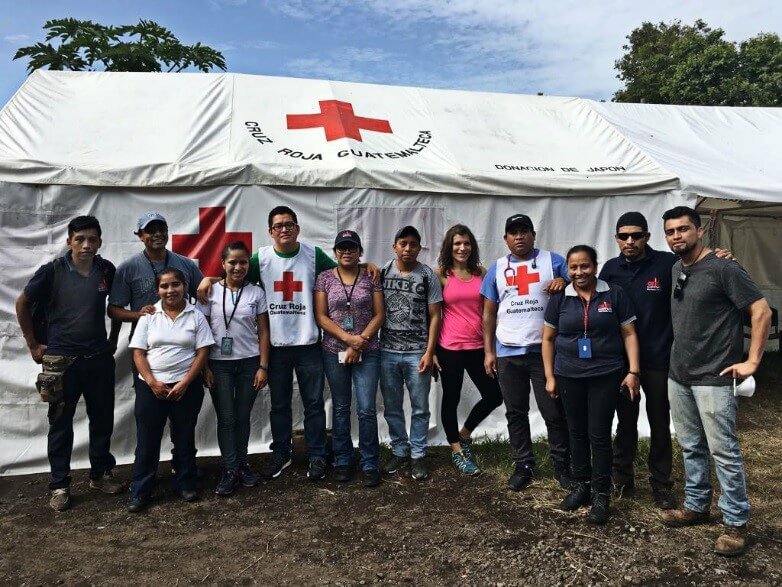 Our team of doctors and nurses provided critical health services in the many shelters throughout the city as well as in the Cruz Roja clinic. While the bulk of the disaster is over, the aftermath remains. Over 12,000 people have been displaced and many who have lost what little possessions they had. 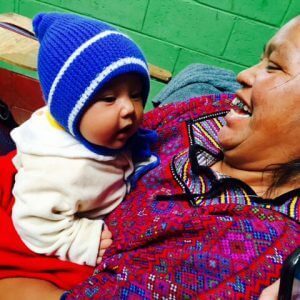 CAUSE Canada is still accepting donations for Guatemala, which will go towards further immediate relief as well as long-term support as families begin to rebuild their lives. Thank you to those who have already donated! We are grateful for your support. 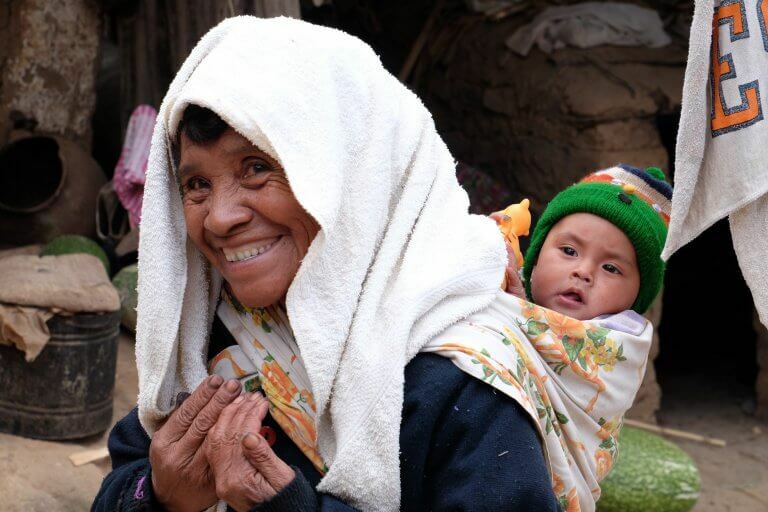 Every day, 830 women around the world die in child birth…this is more that 25,000 women dying every month. The main reason? They are giving birth on their own. 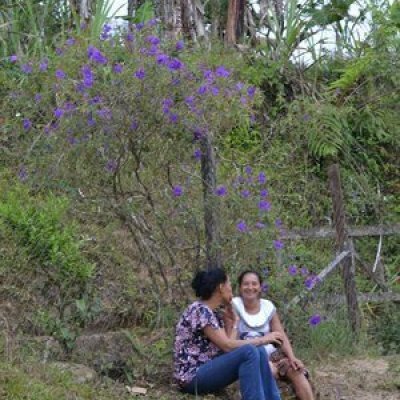 Help us save a mother’s life. 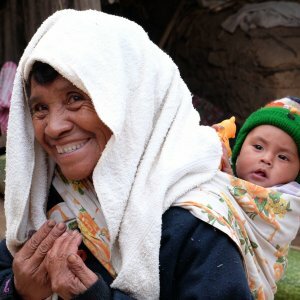 Donate to maternal and newborn health and empower a community to stand along side their women. 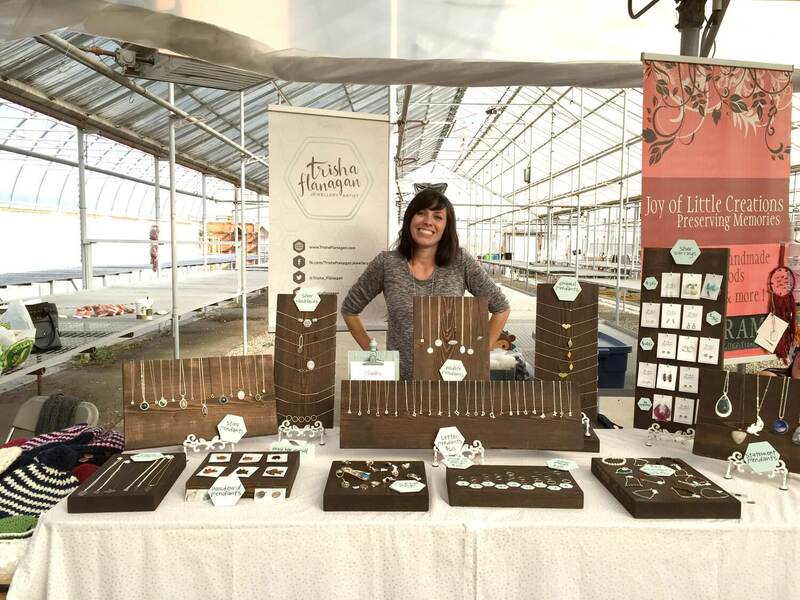 Trisha Flanagan is a jewellery maker, mother of 2, olive eater, movie buff, and first generation Canadian. From an early age Trisha was drawn to expressing herself through the arts. She found herself creating handcrafted objects and relished in their beauty. It was the pursuit of this passion that led her to continue her formal education at Alberta College of Art and Design (ACAD) in Calgary, Alberta. It was here that Trisha experimented with many types of mediums and eventually majored in Jewellery and Metals. It was her continued education, love of her craft and passion that has led to the creation of Trisha Flanagan; a shop featuring one of a kind handmade silver jewellery. Trisha’s shop has been 11 years in the making as she continues to develop her skills and focus on designing and manufacturing her own unique style of jewellery. Each piece Trisha makes she creates out of her home studio in Calgary. Trisha thrives on making her purchasers happy. 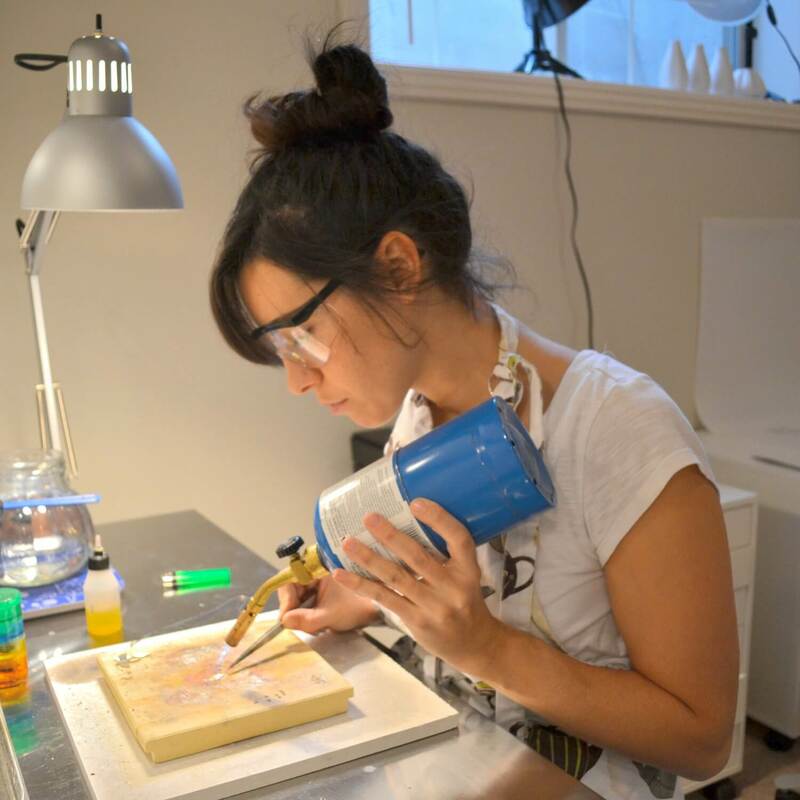 She does collaborative work where she designs an individual piece with a specific client or need in mind. Through her personal touches and eye for detail these pieces establish a life of their own and are not just jewellery but are symbols or reminders of loved ones, events, or experiences that one can carry with them everywhere they go. In her down time Trisha lends a helping hand by sewing bibs for her sister’s business Wee Thing Mee. CAUSE Canada is thrilled to work with Trisha this holiday season. Her craftsmanship is beautiful and the pride she takes in her work is reflective in her product and the love people have for her pieces. 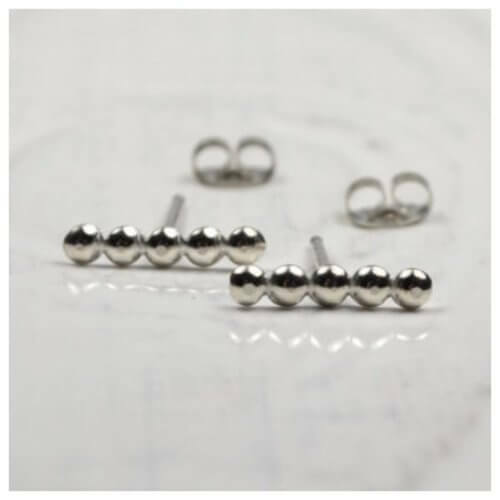 Perfect for effortless everyday wear, these handmade sterling silver earrings measure 12mm long. Each earring has been formed, cut, soldered and polished to a high shine before making their way to you.